B-Active provides outdoor activities for individuals, families and groups. 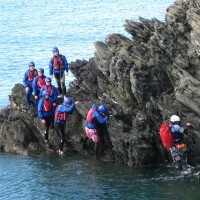 As a specialist local provider we deliver activities designed around you. 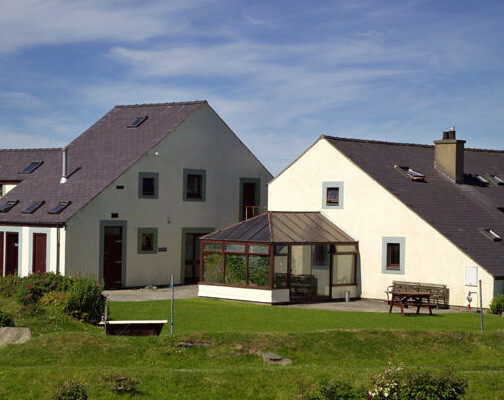 Our outdoor activities include kayaking and sea kayaking for the beginner and intermediate and coasteering for individuals and groups. 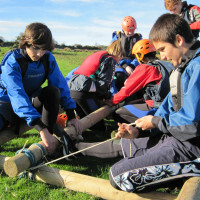 Multi-activity days, team building and environmental courses can be delivered to larger groups such as schools and youth groups. We also offer guided wildlife kayaks for groups and individuals giving a new insight into the incredible diversity of marine life to be found around Anglesey’s coastline. As a GeoMon accredited tourist guide Andy offers a number of guided geology / history walks for individuals and groups. 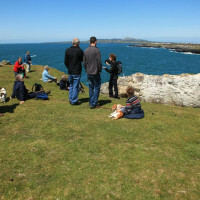 Walks are offered throughout the year and can be arranged for small groups. 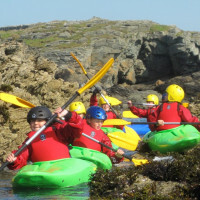 We also run geology walks and kayaking trips for secondary schools giving students a unique insight into the local geology. 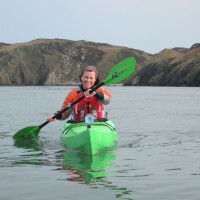 Andy is available to run guided Geology Kayak trips for anyone with an interest.